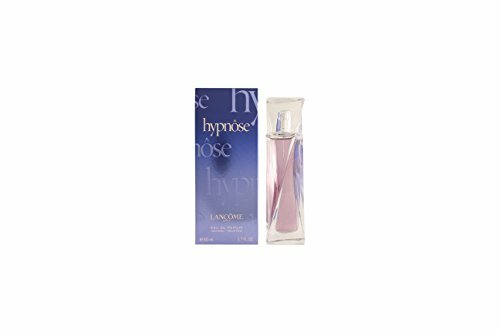 Package: 1 EaTop note of passion flower; a heart of sambac jasmine and solar notes and a base of vetiver and For WomenThis product is the original, authentic name brand and NOT a knockoff or imitation. 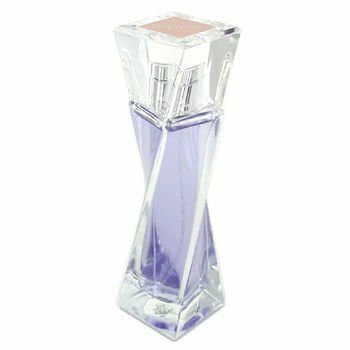 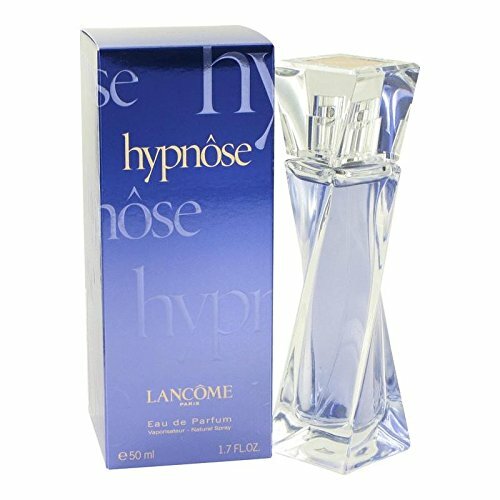 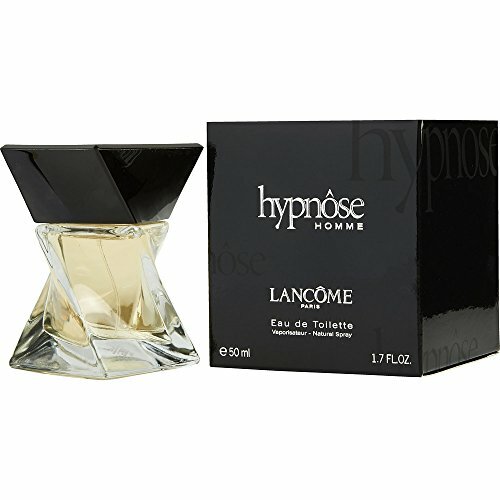 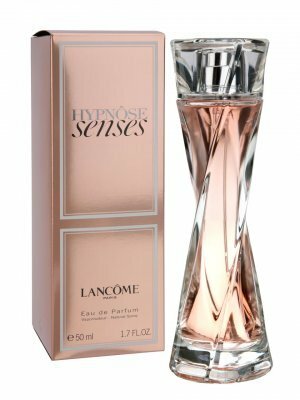 This Women Eau de Parfum EDP Hypnose Lancome by Lancome comes in a 1.7oz / 50ml bottle. 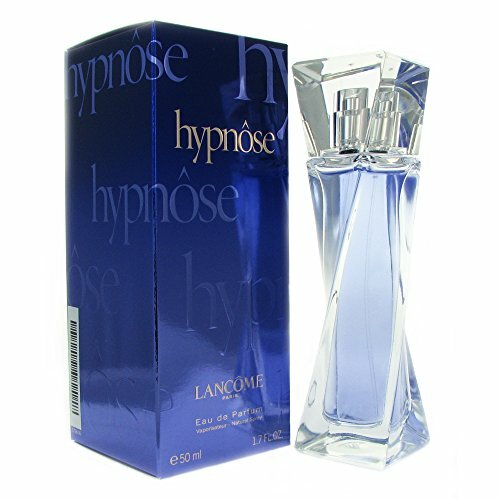 Brand new in original packaging, never used or opened.